One FP article and dhoti shiver starts. Psyops from all sides onlee. All un-named sources should not be believed (whether desi or phoren) given the way how things have panned out in media worldwide especially amreeka. Heck even named sources in amreekan political landscape lie. Interesting thread on 737 Max problems. I am glad the pilot has survived. We should try to get him back ASAP. This is war we will have temporary setbacks, that should not stop us from taking this to a logical conclusion. May be the uploaded server is considering the local time zone? In this case somewhere in America may be. Anyways all speculation right now. Maldives is also part of Saudi Barbaria camp cutting off relations with Qatar last year. I hoping Sushma Swaraj has bought this up on her KSA trip. The prime minister claims that he has seen poverty from close quarters. His finance minister is working over-time to make sure that all Indians also see it from equally close quarters. Hmm is this bombing the reason why Qatar is getting its musharraf kicked by KSA? Attempting to fix this will expose a lot of people. Most problems stem from this. Too many layers to the top. People need to be hired for their opinions not just technical abilities. Going by how fast this is escalating this is pre-planned (Bombings in Tehran as well now). Dunno if Amirkhan or Saudi Barbaria is driving this. 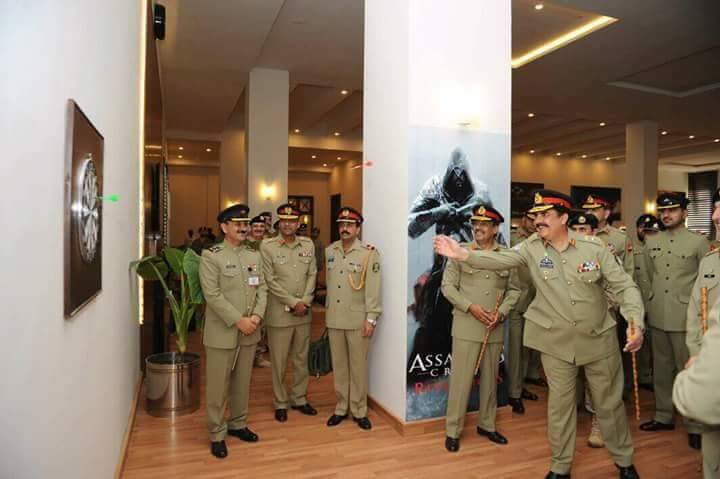 BTW is Rawheel Sharif still working with Saudi Barbarian Army? By the way "syed" is shia no? ^ Let the probe end. We can speculate after that in HAF. Big companies like IBM or Yahoo which mostly opened shops due to just cheap labor are winding down in India where as locals like snapdeal/flipkart/myntra still pay insane amount of money to attract talent. Provisioning/Scaling is all automated. Automation standardises deployment pattern there by aiding in quick recovery in case of failures. It is not much about monitoring now it is all about event driven auto-healing to keep business running. The last of British combat troops left A'stan today. Hehe the retaliation of BSF and IA must have been something for pacquis to get this wound up.